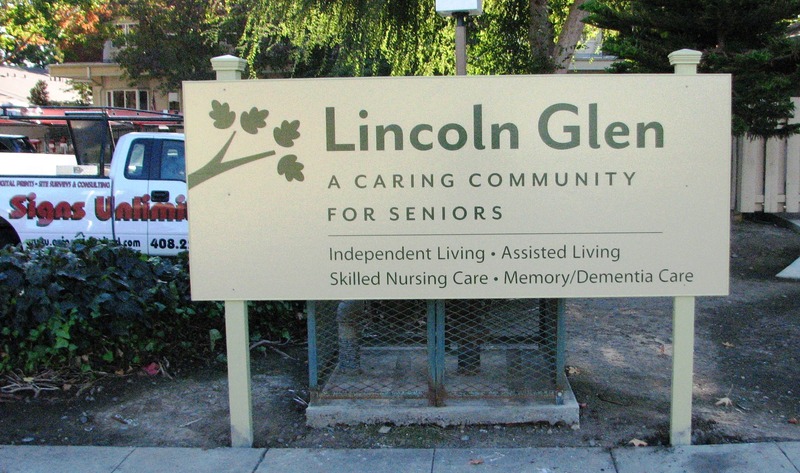 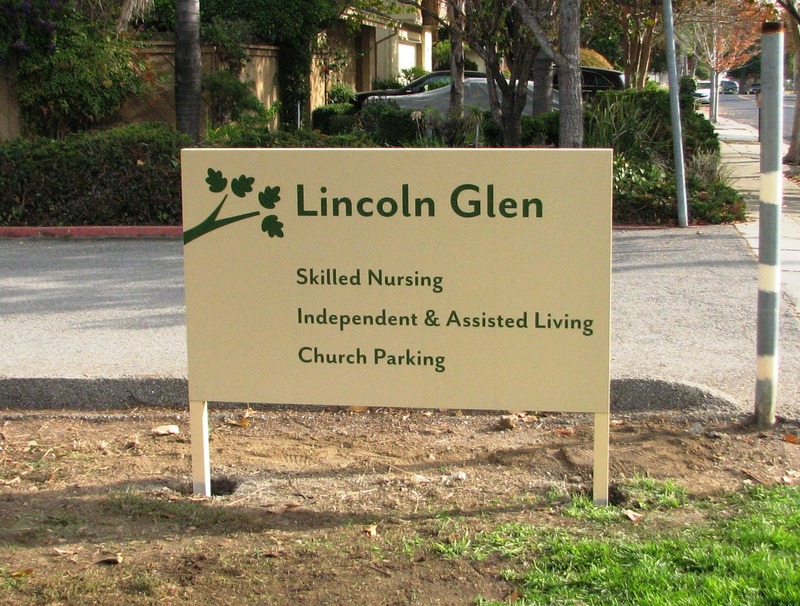 Lincoln Glen Skilled Nursing facility had reached a point where they wanted to refresh their old signs and logo for the entire property. 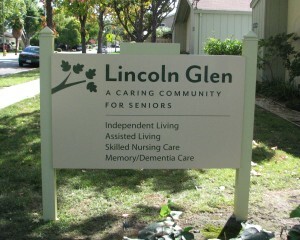 This campus wide project involved monument signs, directionals, building signs, and dimensional letter signs. 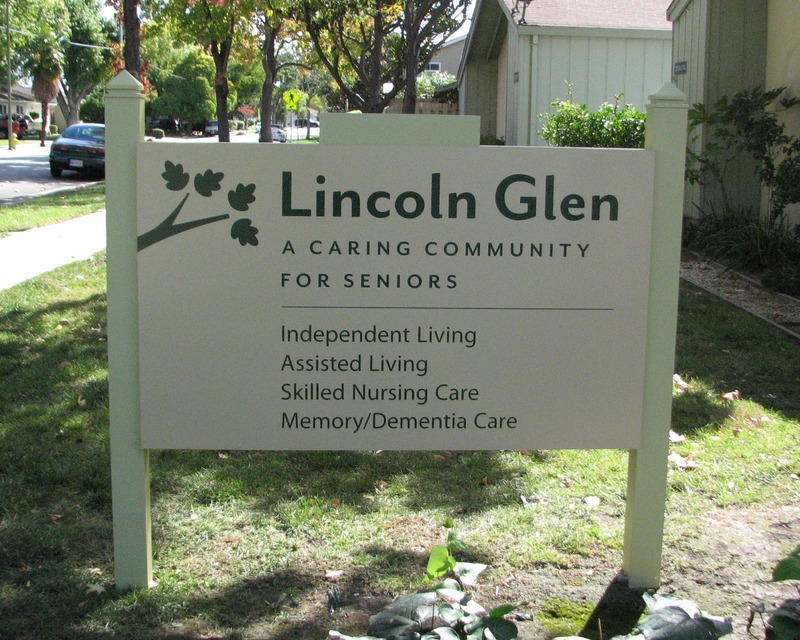 We were awarded the job based on our portfolio, experience, and professionalism. 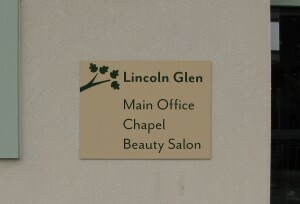 Usually with this size project the design phase takes a fair amount time to complete. 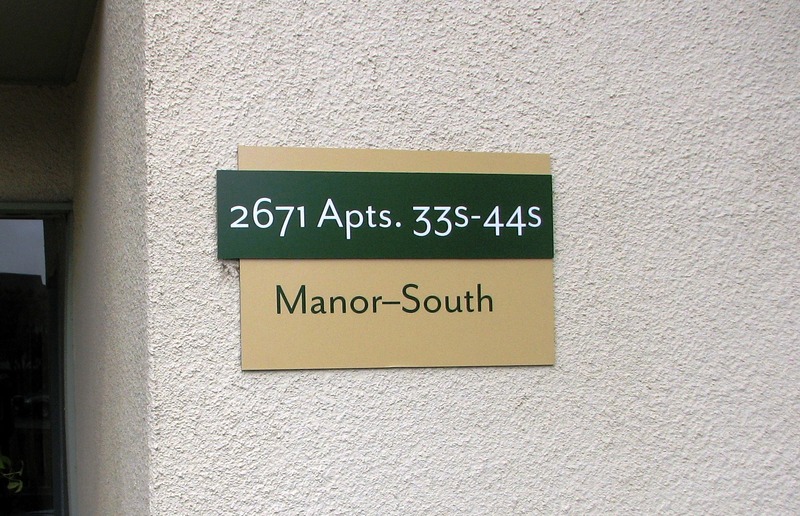 There is typically a lot of back and forth with the artwork proofing process to make sure the contents and other information are fully flushed out. We also had to remove and dispose of the old signage. 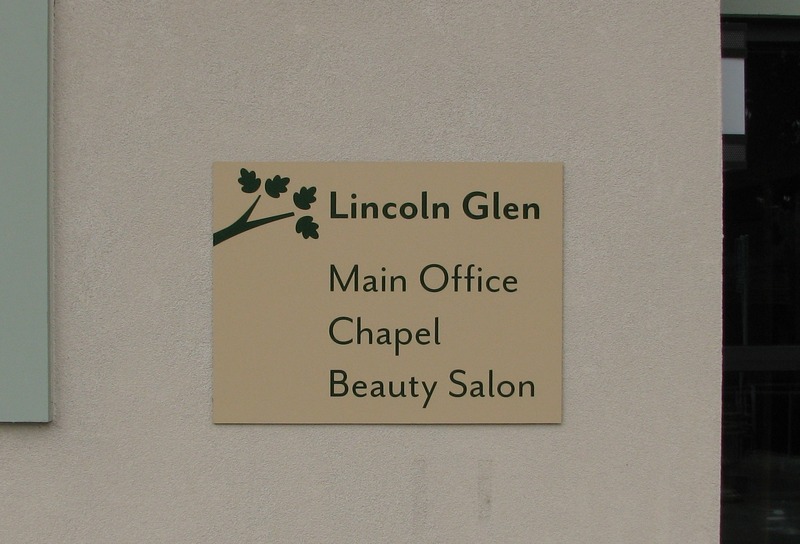 After the design phase was concluded, all signs were fabricated and installed in a timely manner. 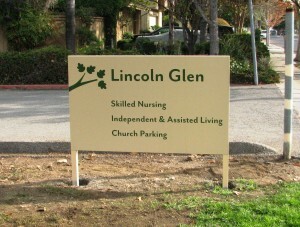 Here are some examples of the type of signs we produced for Lincoln Glen. If you are interested in changing your signs or adding new ones (especially before the end of the year), this would be a good time. 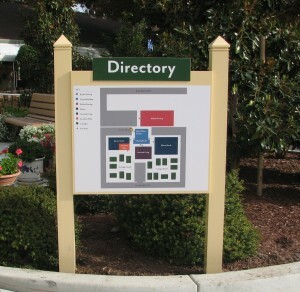 So call us now at 408-224-2800 or email us at sales@esignsunlimited.com to see what we can do for you.